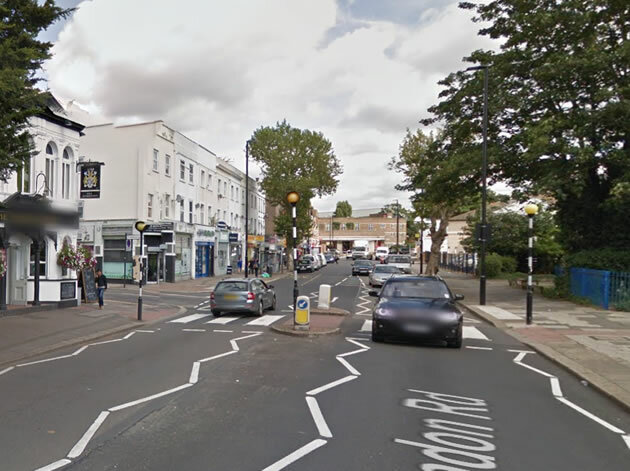 A 35-year-old man is in a critical condition after being hit by a police van in Isleworth on Tuesday night (8 December). The collision occurred shortly before 10:55pm on London Road, near the junction with Thornbury Road. The pedestrian - a 35-year-old man - was taken by ambulance to a central London hospital. His condition is described as critical and his next of kin have been informed. Detectives from the Serious Collision Investigation Unit are carrying out enquiries into the circumstances of the collision. At this early stage, it is understood the two officers in the van - driver and operator, both PCs - were responding to a 999 call in Brentford. The van's 'blue lights' were in use without sirens; however this will form part of the collision investigation. Neither police officer was injured. The Directorate of Professional Standards has been informed and the incident has been referred to the Independent Police Complaints Commission. 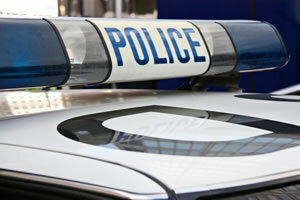 Any witnesses are asked to call the witness line at the Serious Collision Investigation Unit at Merton on 020 8543 5157.